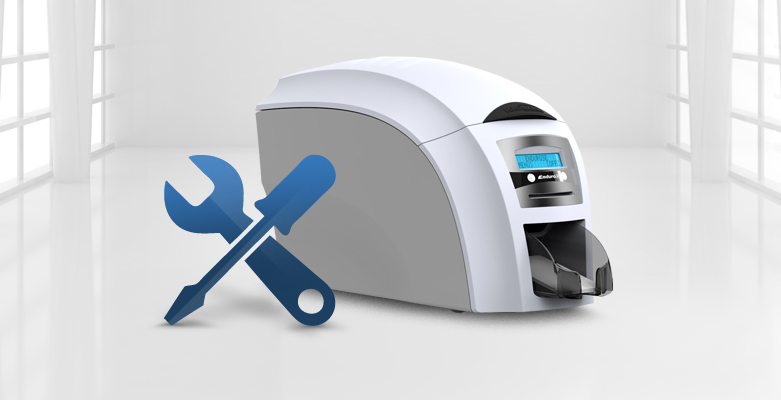 If you have a Magicard ID card printer, are you using the built-in HoloKote to increase your card security? 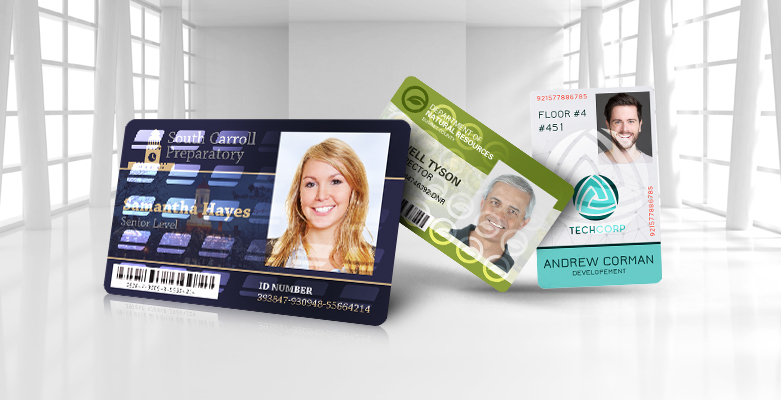 HoloKote is a free, easy to use feature and makes your cards much more identifiable! 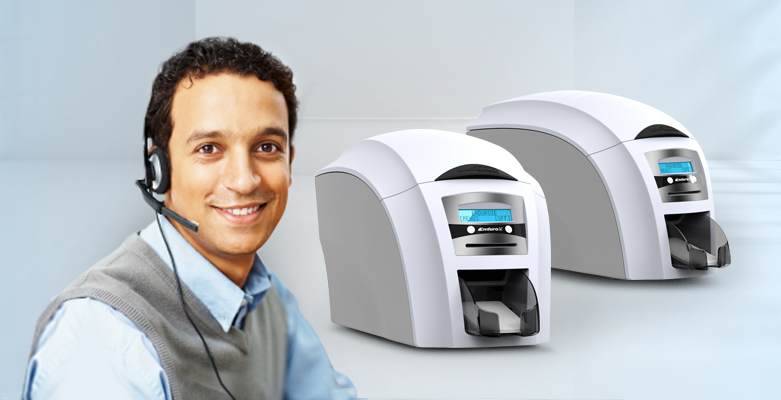 Designed for ID card programs that want secure cards unique to their business, the Magicard Rio Pro ID card printer is a powerful printer with a custom HoloKote option. 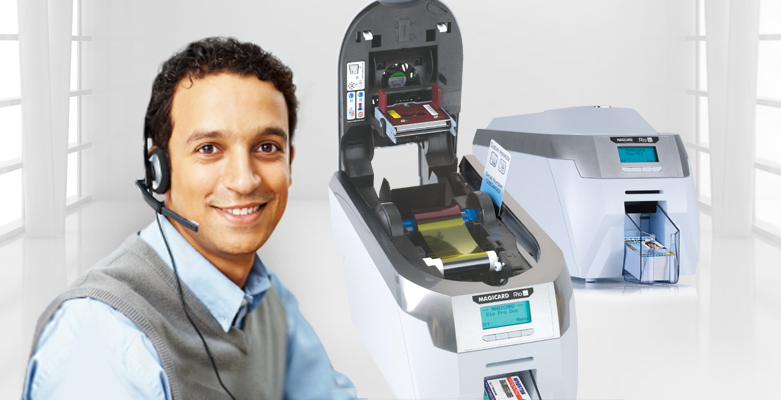 When was the last time you updated your Magicard printer’s driver or firmware software? 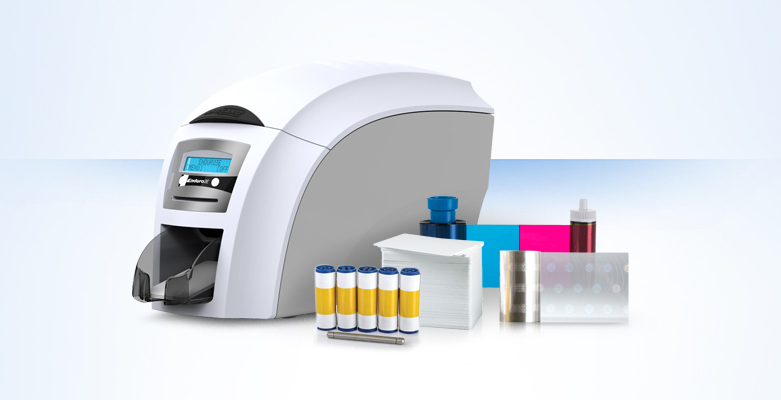 Released by the manufacture, these software updates fix bugs and keep your printers running in top shape. 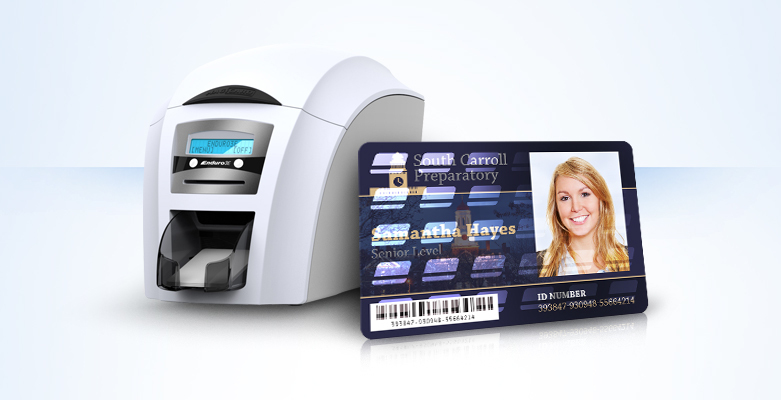 Don’t worry if you have an office that uses Mac-based computers – there are still many ID card systems that will work for you! 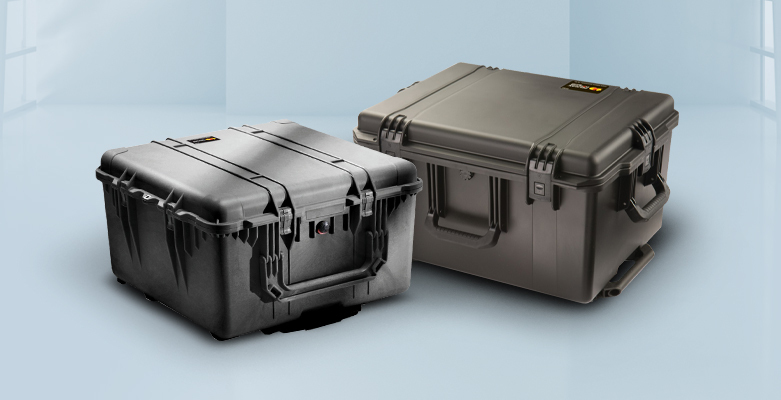 We’ve gathered up all our Mac-compatible systems in one convenient spot. 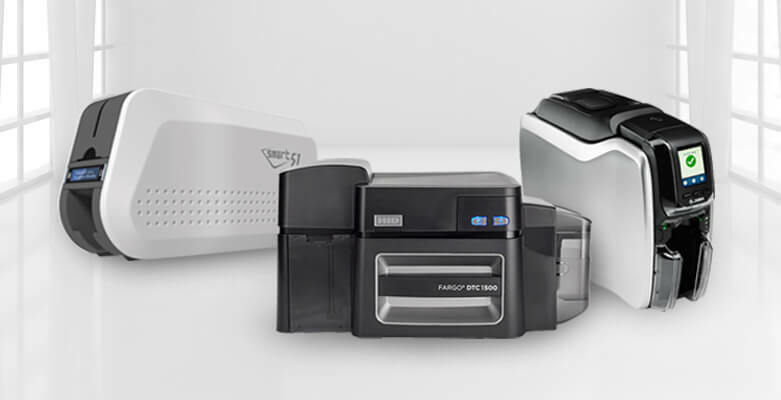 The Magicard Enduro3E ID card printer is a versatile printer with Magicard’s unique HoloKote technology. 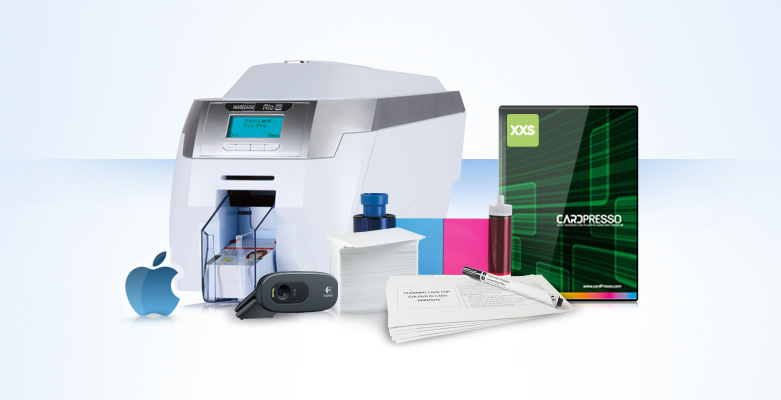 This compact printer comes with built-in Ethernet, useful in any office.